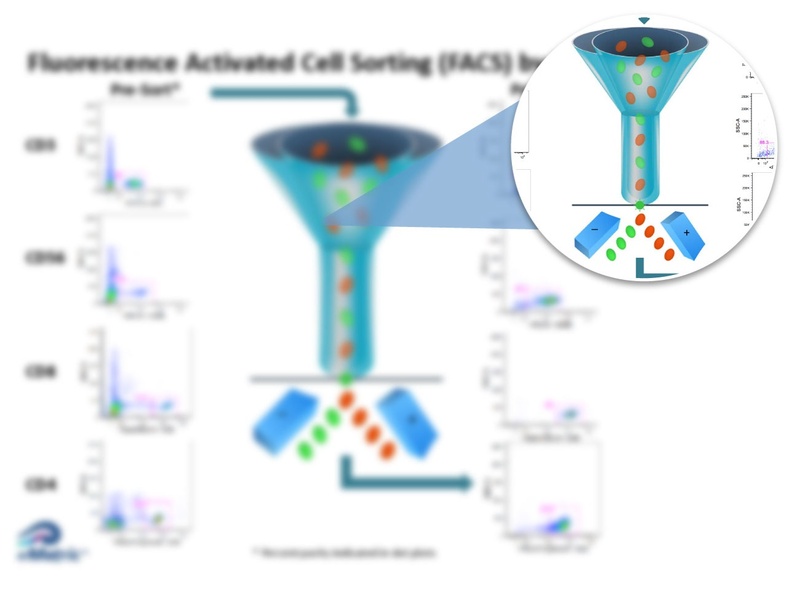 Fluorescent activated cell sorting is a powerful tool for basic and clinical research because individual cells can be separated from a heterogeneous sample and used for downstream analysis or therapeutic applications. 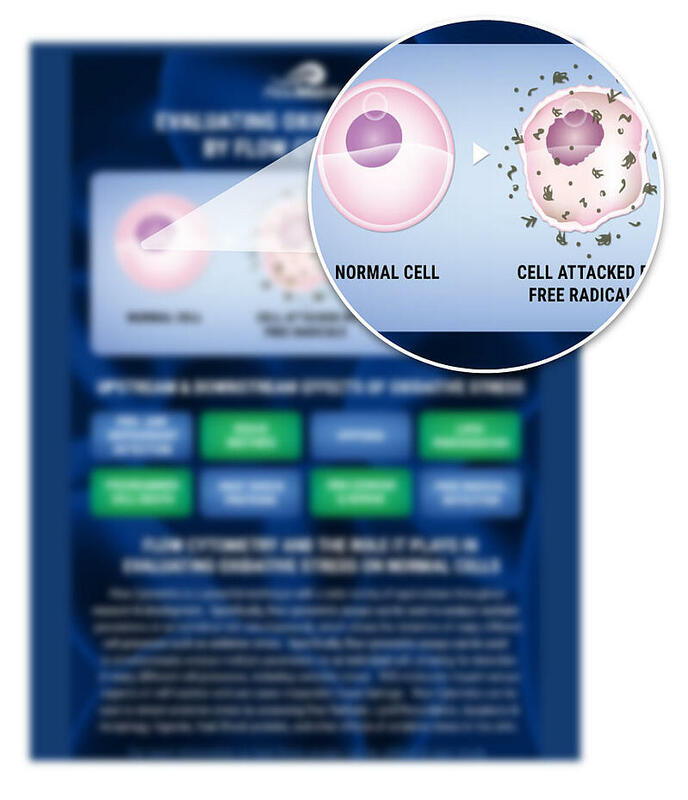 Download this illustration example to learn more about how FACS is important for your research. 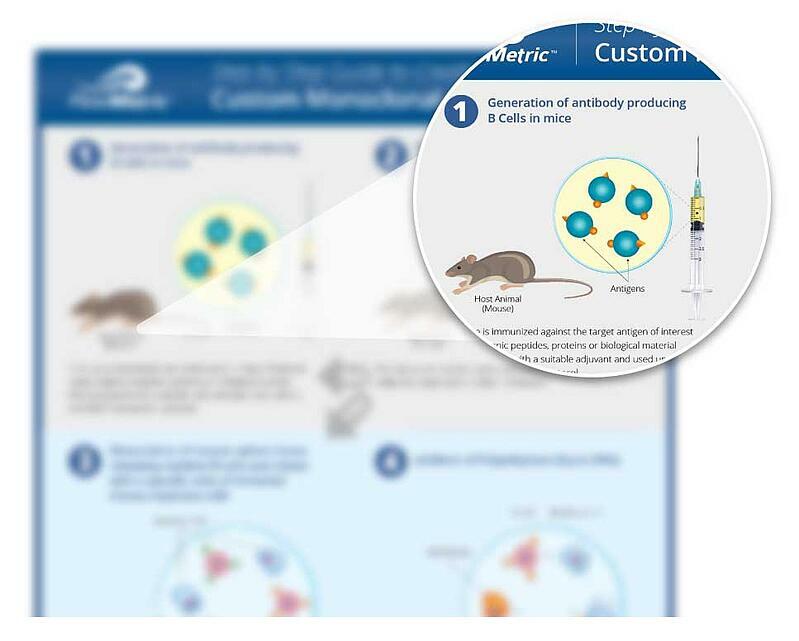 In this infographic, we have created a step-by-step guide describing the creation of monoclonal antibodies. 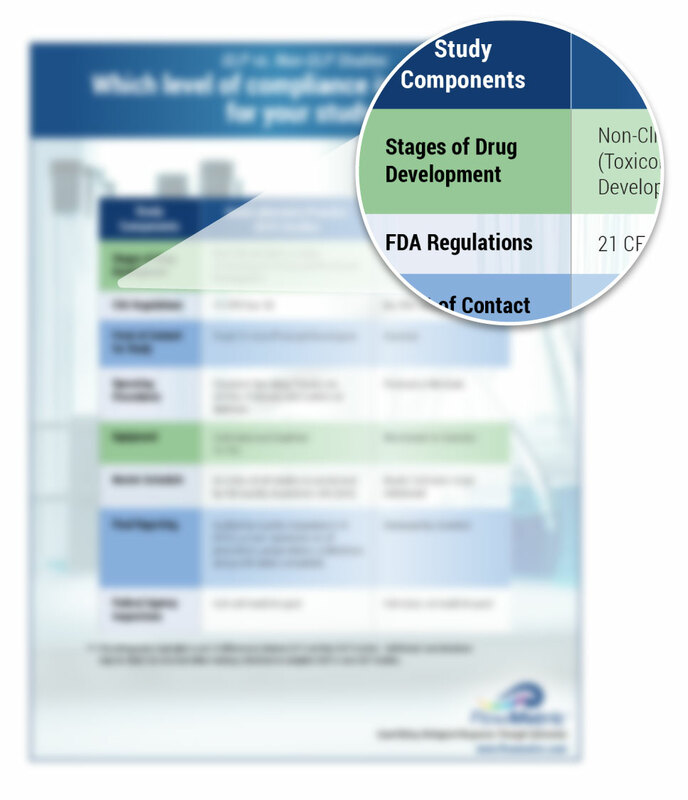 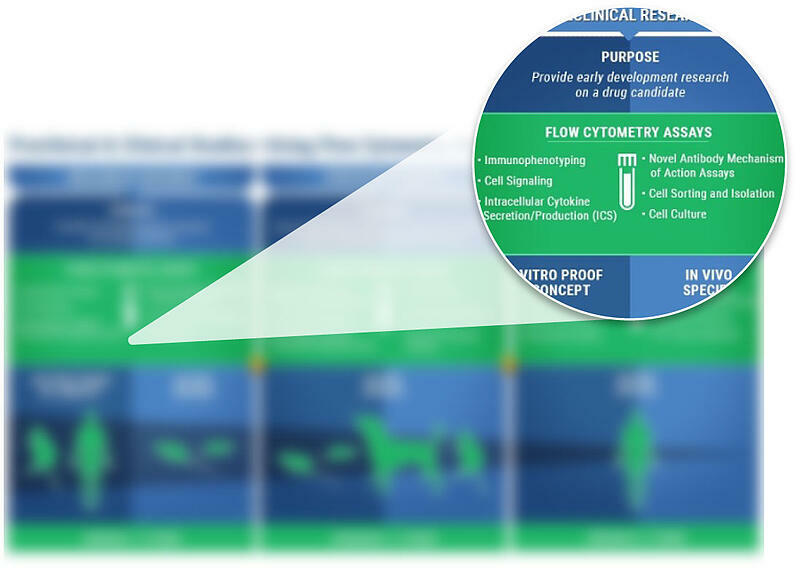 Flow cytometry assays are important for preclinical and clinical research, however, it is vital to understand the level of compliance required for the stage of research you are completing. 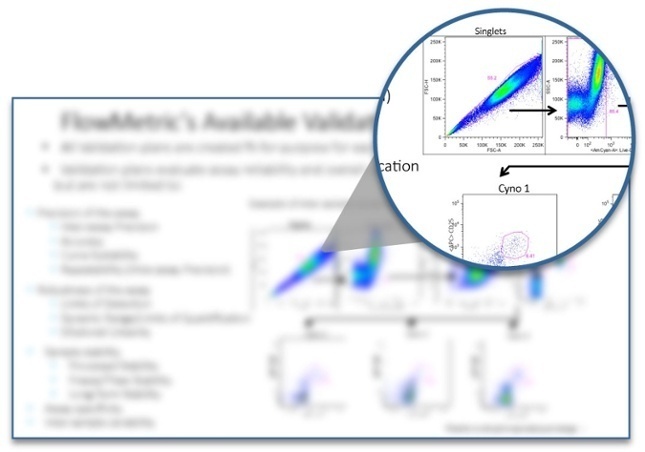 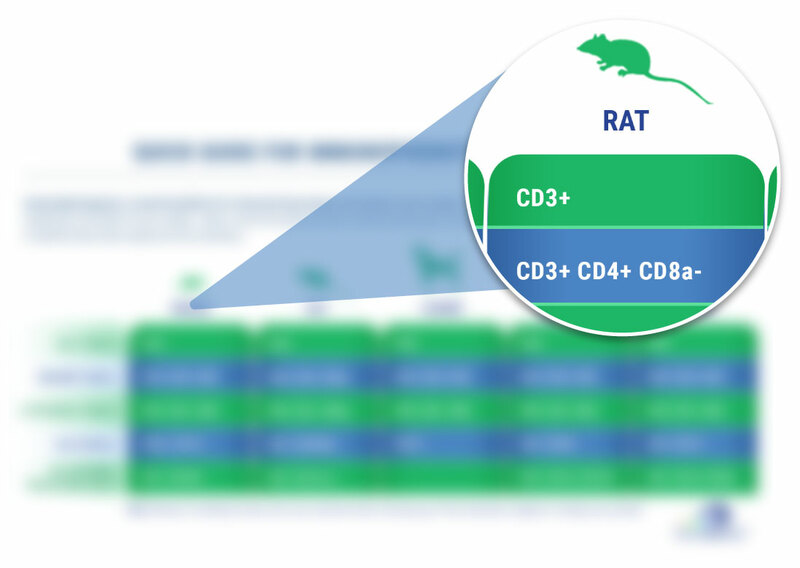 Download our infographic about specific GLP study components that provide guidance in case you find yourself in need of a GLP-compliant flow cytometry assay.